Home » Olympus » New Olympus Deals Live! 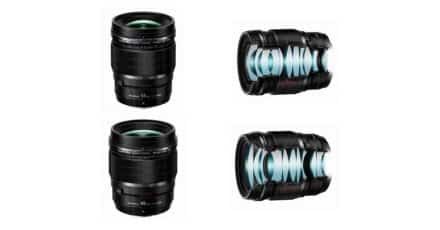 Get the Olympus M.Zuiko Digital ED 40-150mm f/2.8 PRO Lens for $1,299.00, an instant saving of $200: B&H Photo, Amazon.com. Get the Olympus M.Zuiko Digital ED 40-150mm f/4.0-5.6 R Lens for just $99.00, an instant saving of $100: B&H Photo, Amazon.com. Get the Olympus PEN E-PL7 Mirrorless Micro Four Thirds Digital Camera with 14-42mm f/3.5-5.6 II R Lens for just $399.00, an instant saving of $100: B&H Photo, Amazon.com. 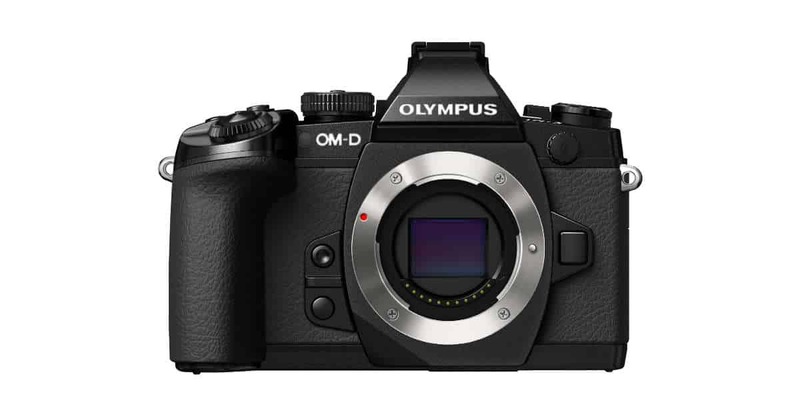 Get the Olympus OM-D E-M1 Mirrorless Micro Four Thirds Digital Camera for just $899.00, an instant saving of $200: B&H Photo, Amazon.com. There are even more savings to be had at Both B&H Photo and Amazon.com so be sure to click the following links to have a look at what is on offer. 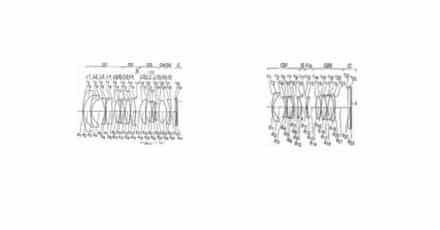 Olympus Deals at B&H Photo. 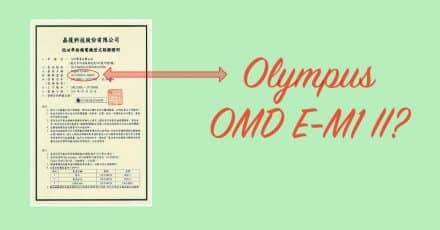 Olympus OM-D E-M1 II Registered in Taiwan? 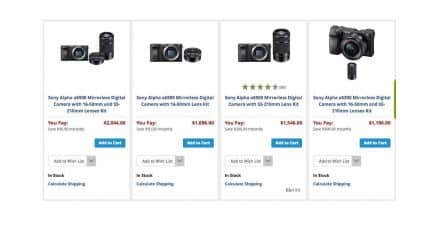 New Sony Deals at B&H Photo Start Tomorrow!